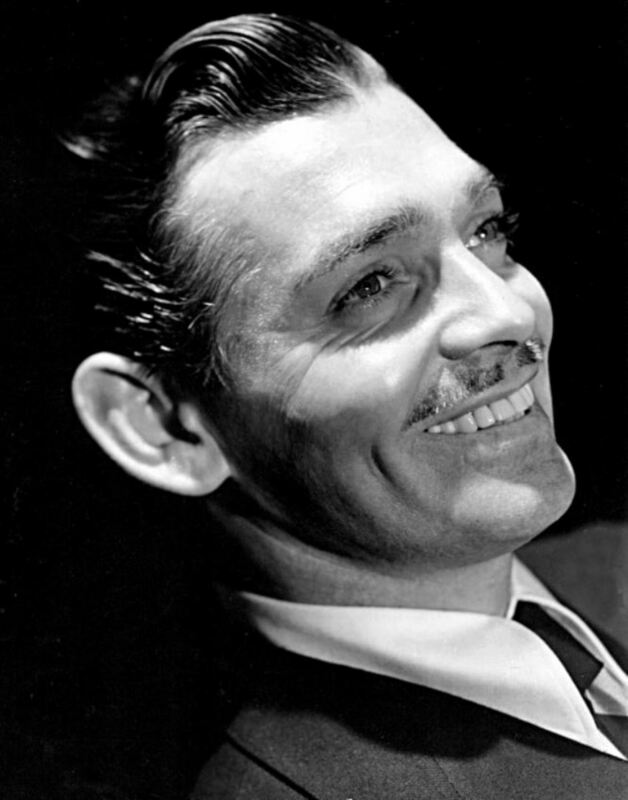 Was Clark Gable of mixed race? It's often claimed that Clark Gable had both black and Native American ancestors. I've not seen any actual documentation for that notion, and published genealogies of Gable do not identify any non-whites in his lineage.